If you have been wanting to get your hands on the latest flagship phone from LG, the LG G5, you can go to any of the major US carriers and pick one up starting today. AT&T, Sprint, T-Mobile and Verizon all have the device available for order on their sites and most of them should have the device available for pick-up at their larger stores. If you are planning on trying to get on in person today, be sure to call ahead to make sure your local retail outlet has the device in stock. Also, if you are on Sprint, if you sign up for a 2-year contract, you can do so and get the G5 for $150 down and you will get a $50 rebate. 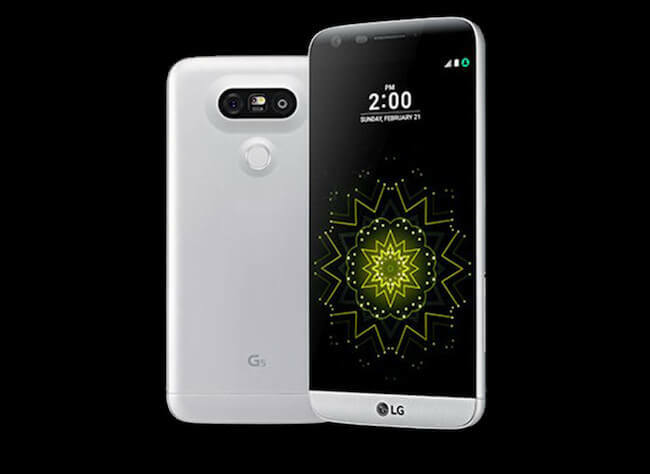 If you don’t remember the specs of the LG G5, here is a brief rundown of the major highlights. If you head out to pick up the latest from LG on your carrier, be sure to drop a comment and let me know how the experience went with your carrier.